Personal finance apps can help you synch your home budget, monitor your expenses and reach your financial goals. The Google Play Store can help with ratings. — Synching all of your bank accounts in a single entity. — Real-time access and tracking of all your data. — Access to tools that help you get out of debt. — Set goals to stay on track. — Detailed reporting and personal support. Dollarbird takes a different approach to budgeting and expense tracking than the four apps listed above. It’s a “personal finance calendar” that lets you add, edit and remove your income and expenses from the past and future in a calendar-oriented fashion. 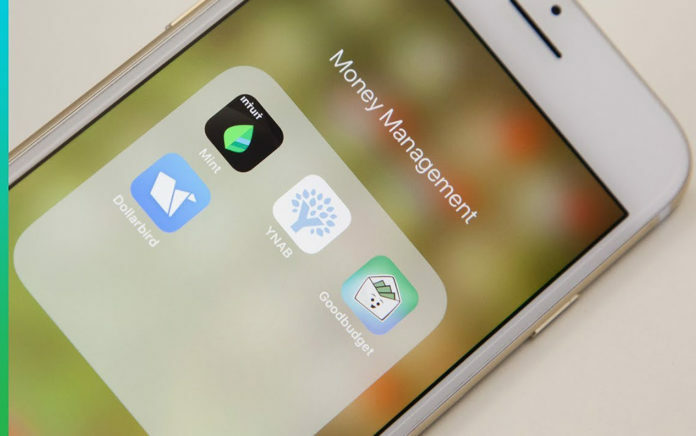 Mvelopes is the last tool that made it onto our list of personal finance apps that help you make sure that you don’t spend a single dime more than your monthly budget allows. What’s great about Mvelopes is that it’s really easy to categorize your expenses, so that at the end of each month or a year, you can tell exactly how much money you spend on clothes, morning coffees, movie tickets, etc.